I LOVE this hairspray! This is one of the best firm hold hair sprays out there…at least that I have used. It smells good and it works well. What’s also great about this product is it has a net-zero climate impact. If you are looking for something to hold well and all day and night! 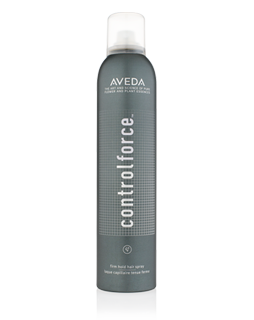 Check out this and some of their other amazing hair products at www.aveda.com. I have actually included the travel size in my Mini Organic Hair Touch-up Kits!